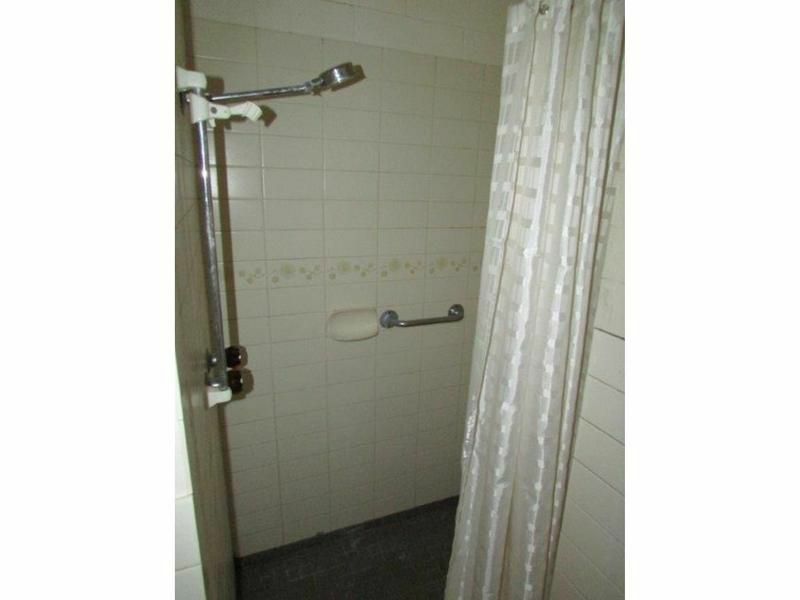 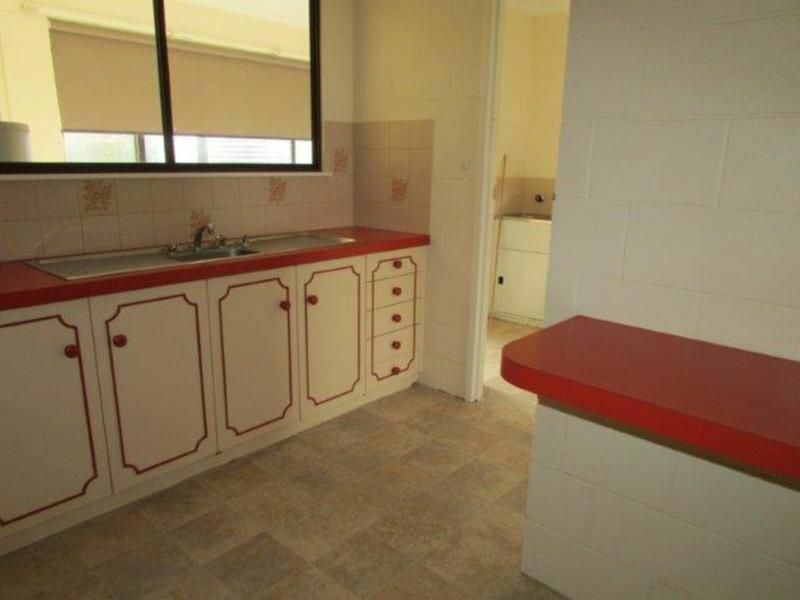 My vendor would like this property sold. 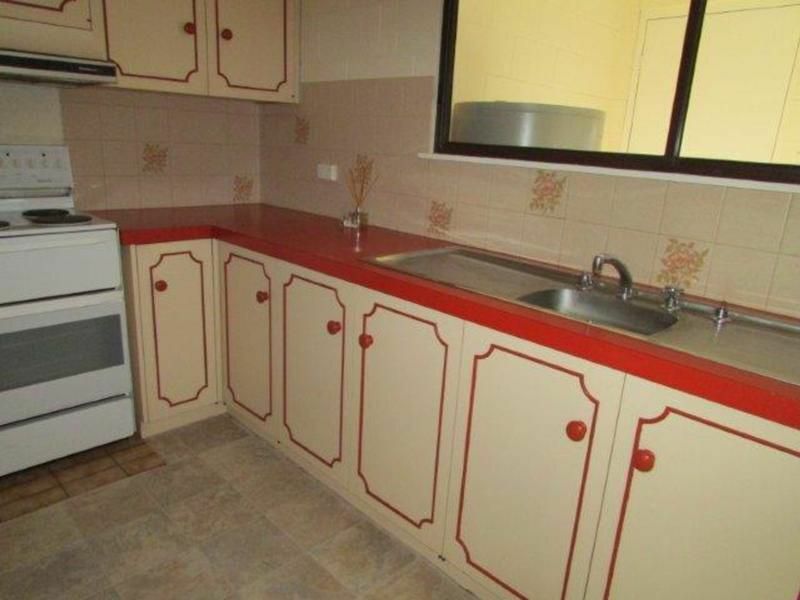 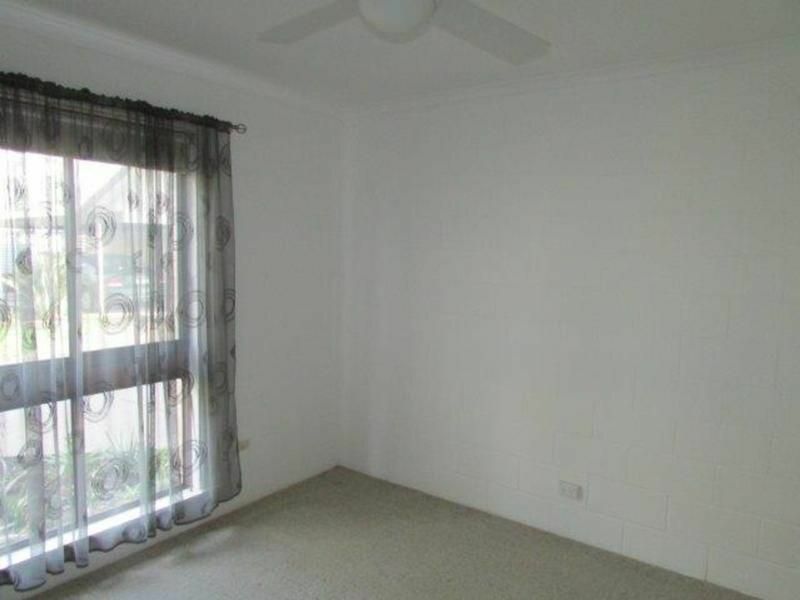 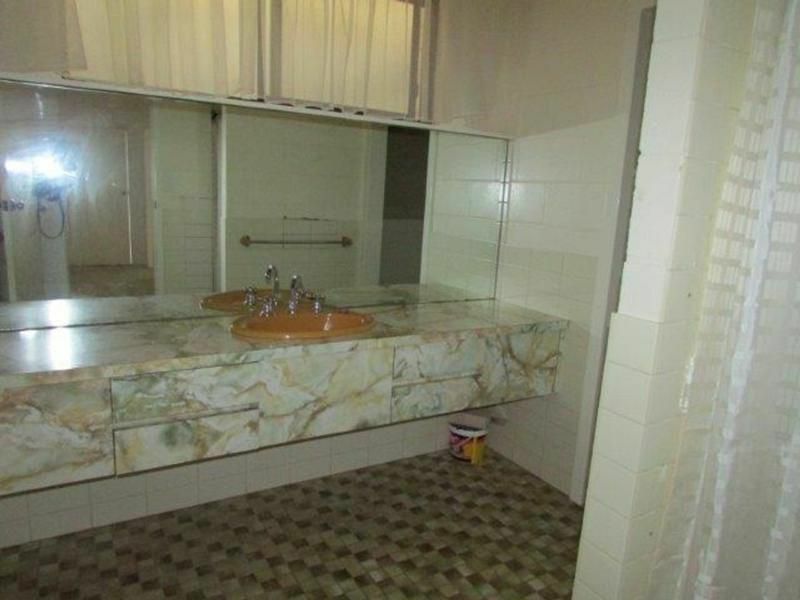 You will have to be quick to snap us this solid brick 2 bedroom front unit. 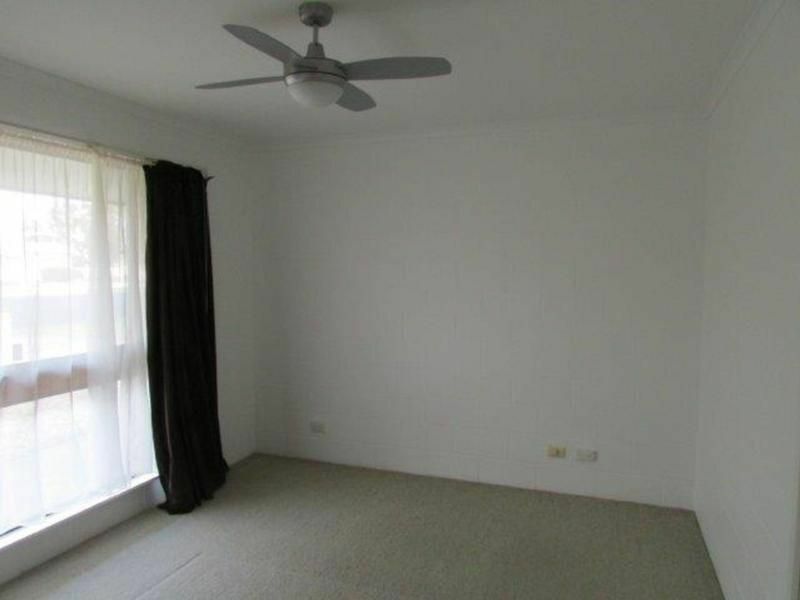 Boasting a combined lounge/dining room, separate kitchen, sunroom, spacious bathroom with separate toilet, ceiling fans and built-in robes in both bedrooms, split system a/c, single carport and a rainwater tank. 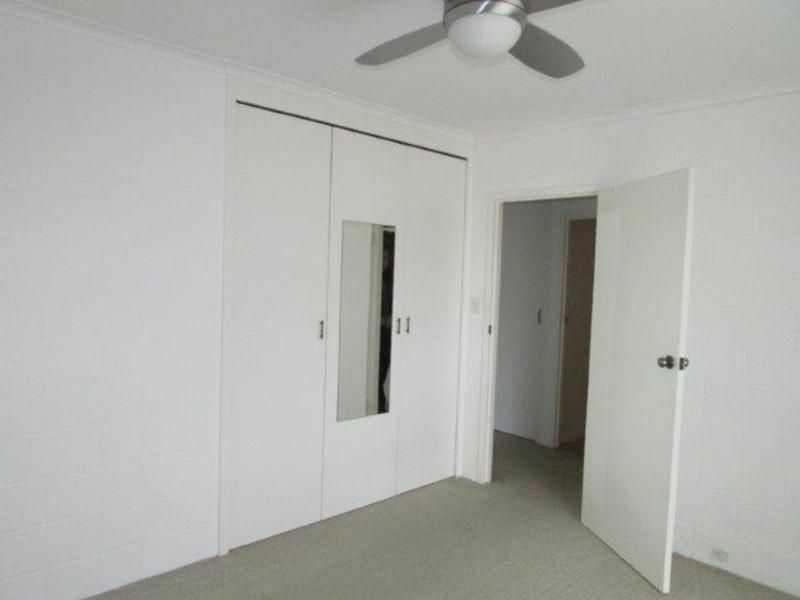 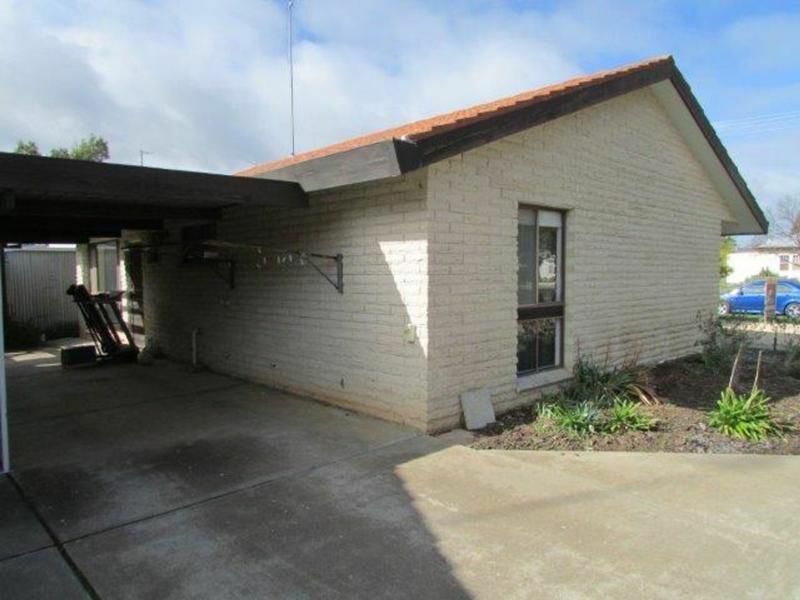 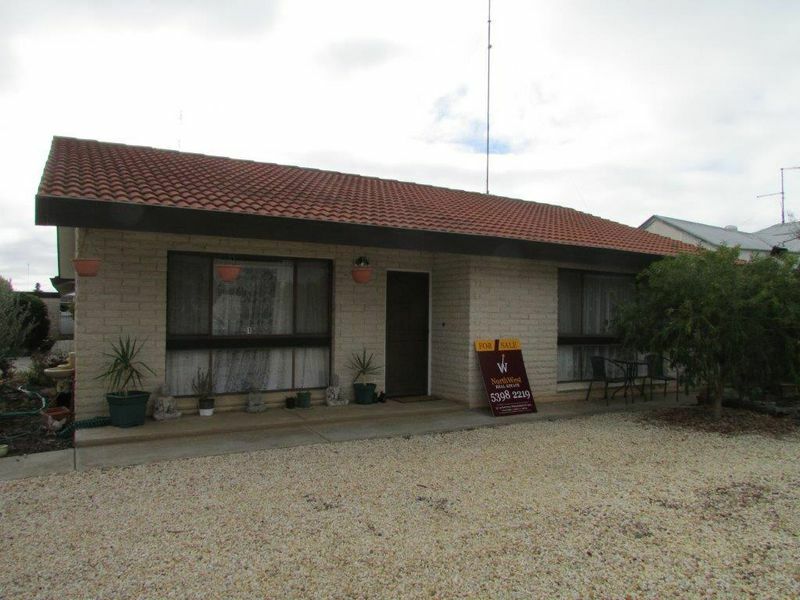 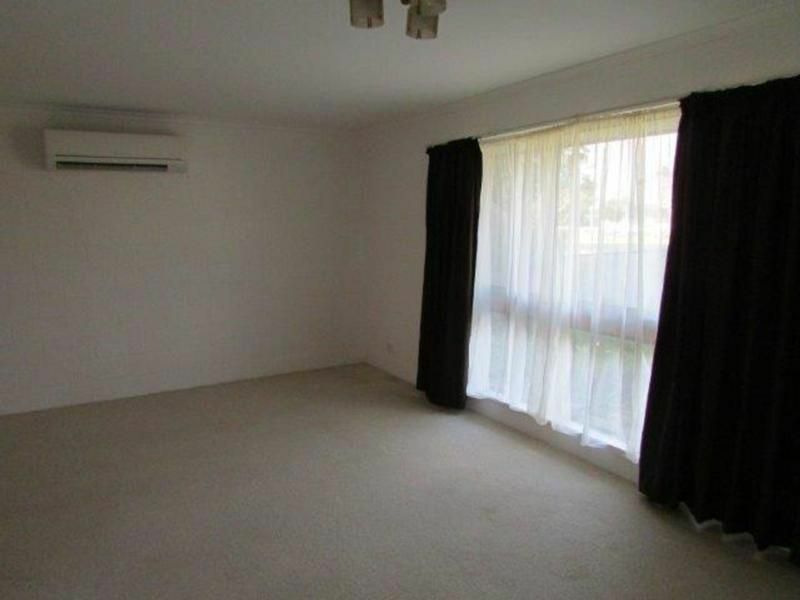 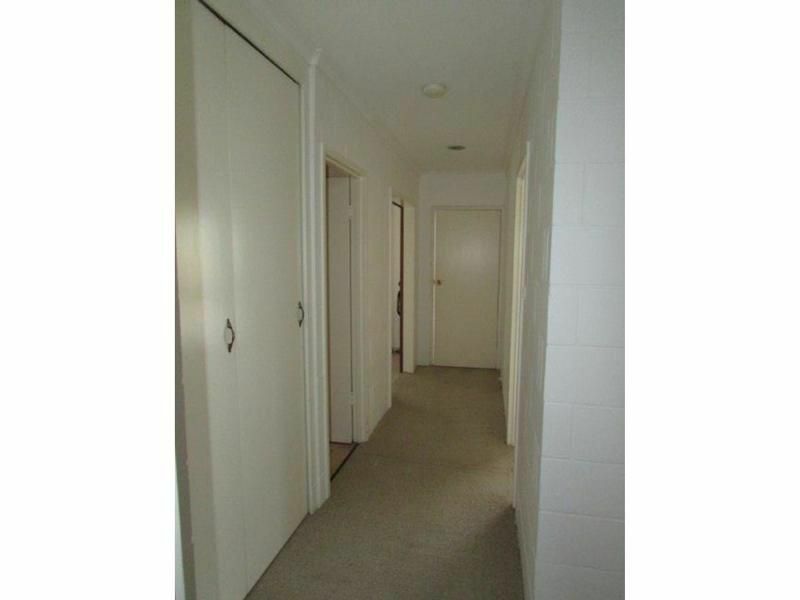 Currently leased on a periodic tenancy @ $165 p/w. 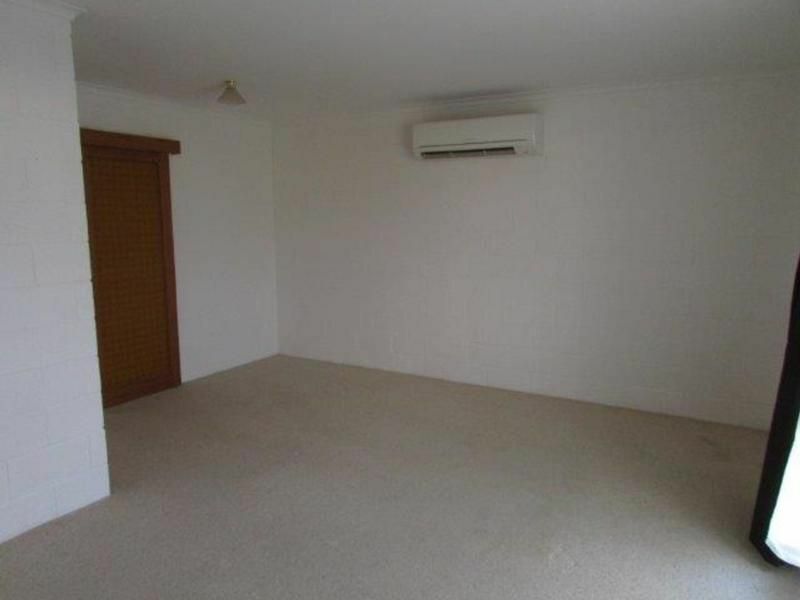 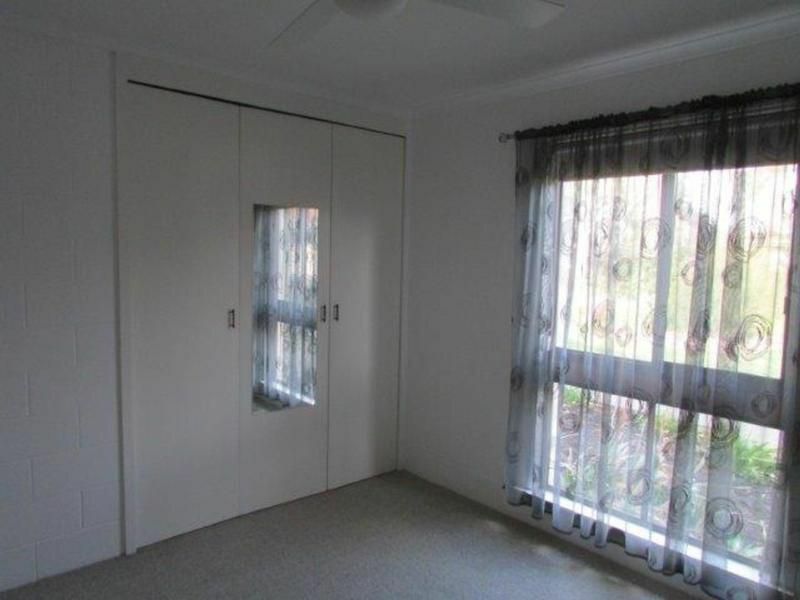 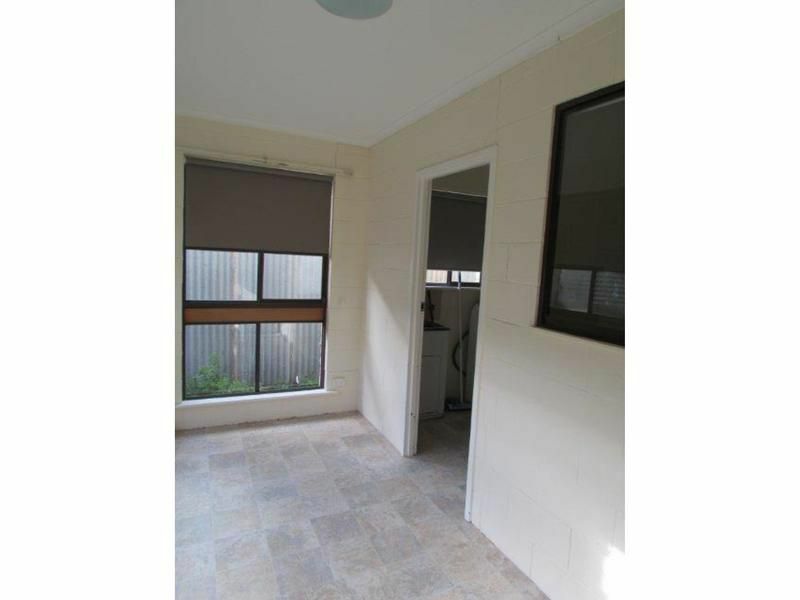 Units are a rare find in town so contact John Hadley on 0428 560630 to arrange your inspection before you miss out.